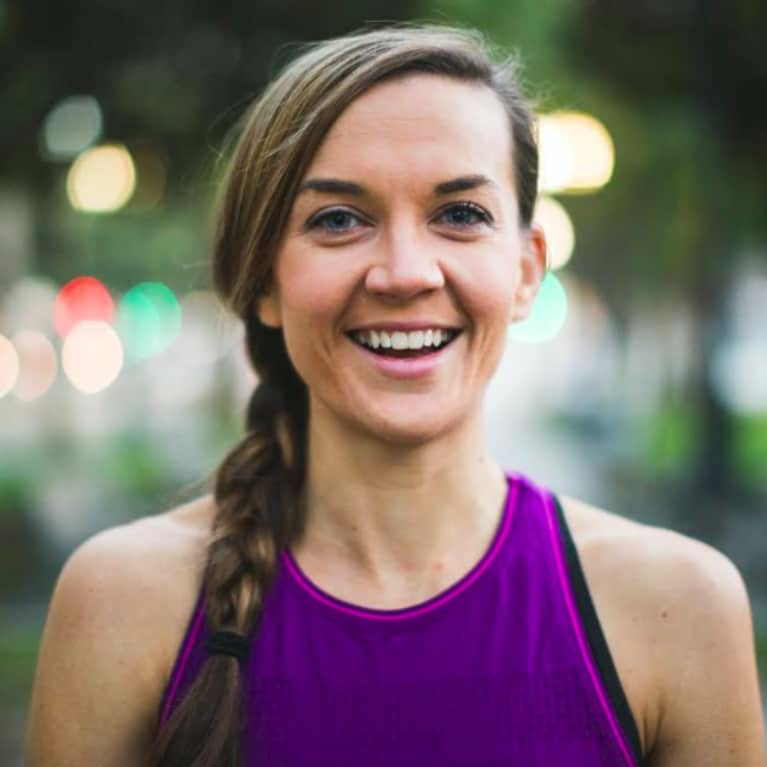 Holly Campbell is the founder and author of Colitiscope Nutrition, where she offers readers fitness, nutrition, and lifestyle tips for ulcerative colitis and Crohn's disease. As a fellow patient with ulcerative colitis who has battled this for nine years, Holly has experimented and researched different methods to improve gut health. When she is not studying the microbiome, you will find her traveling the world, running the next Spartan race, or cuddling with her pitbull, Kona. Follow Holly on her blog at Colitiscope Nutrition or on social media.